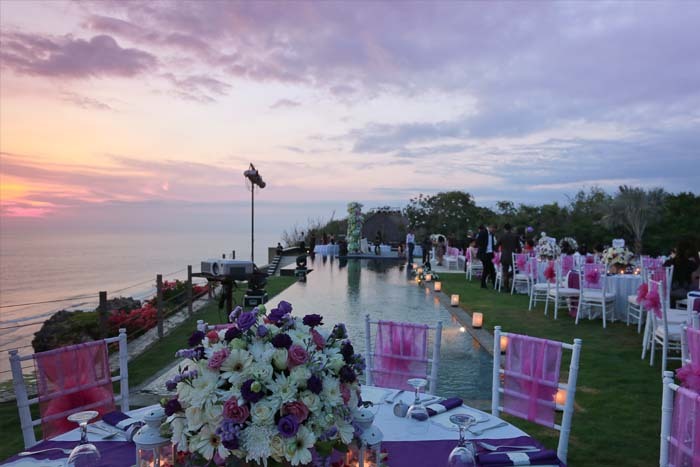 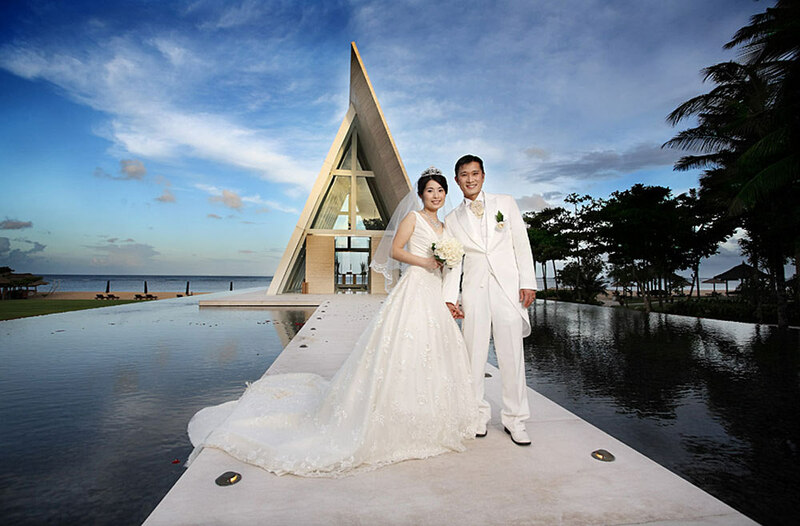 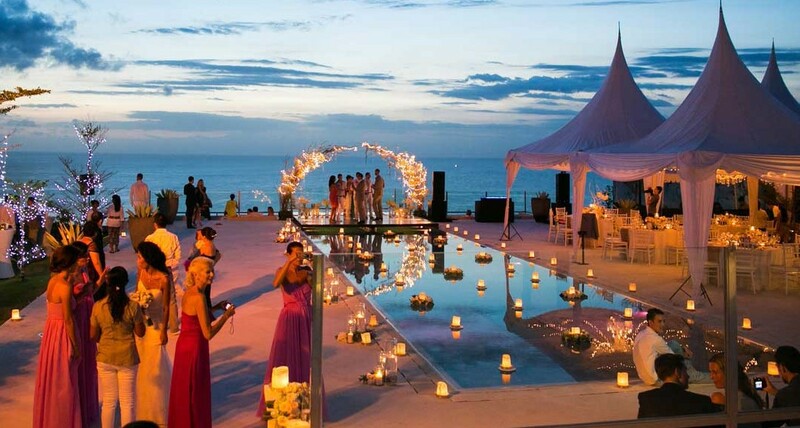 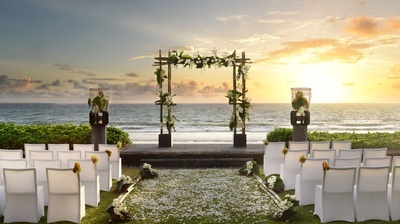 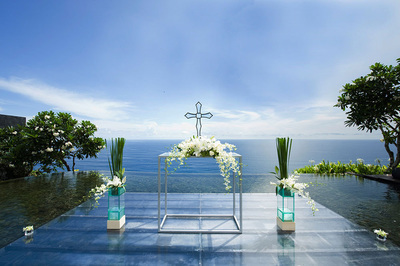 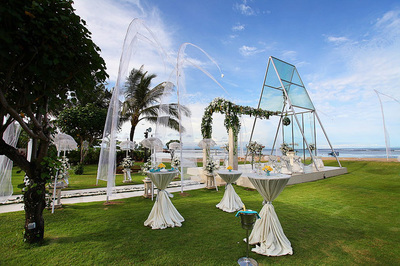 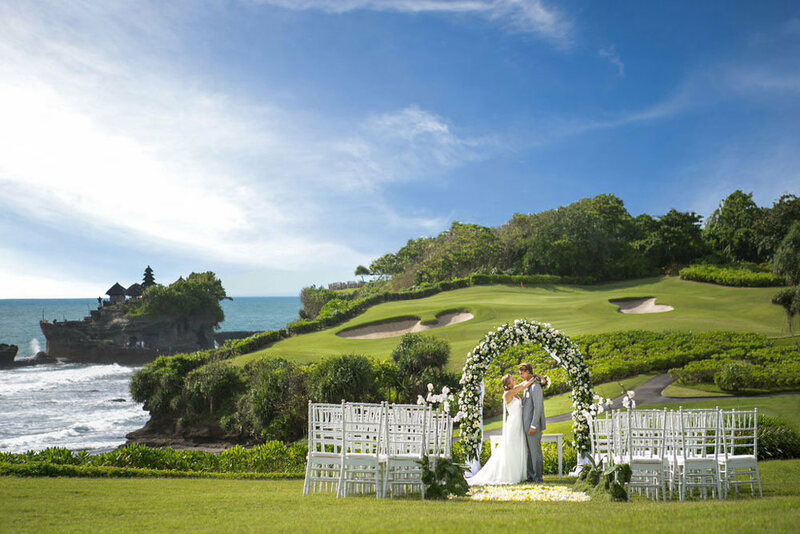 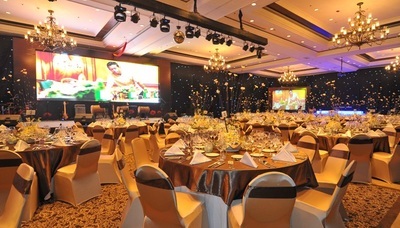 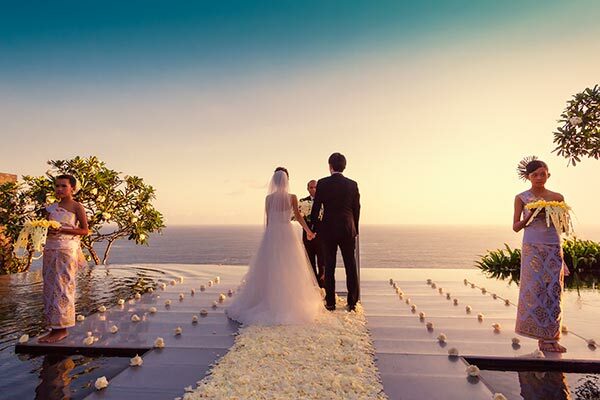 Bali has fast become the ideal destination for holding that perfect day. 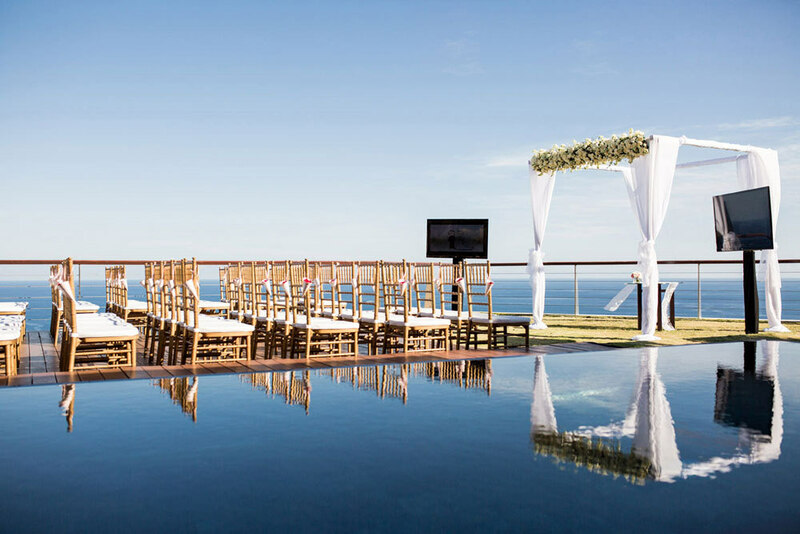 With the most luxurious accommodation, breathtaking scenery and incredible cliff top estates you have amazing choice when it come to picking that dream destination. 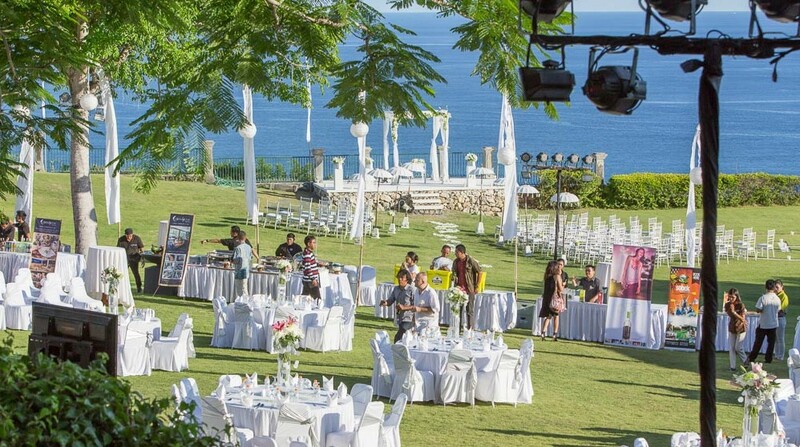 From beach facing chapels to cliffside venues, from poolside ceremonies to underwater vows, from flowergirls to exotic elephant ride wedding processions, we have it all. 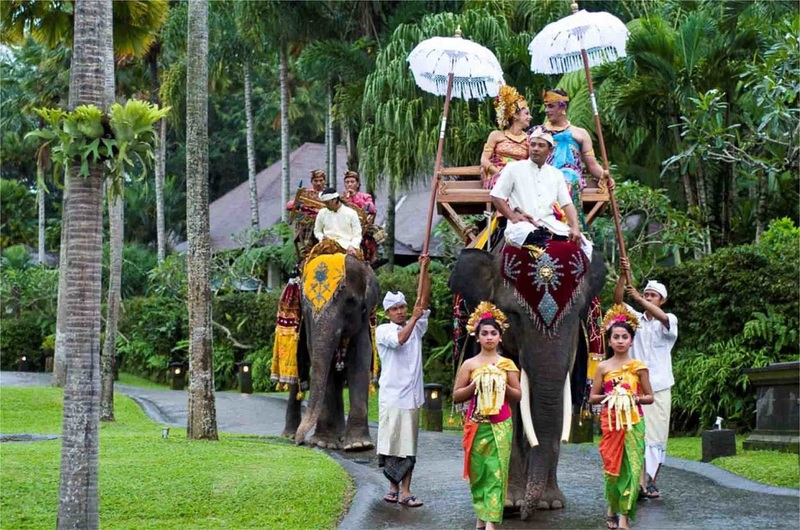 ​We can provide you with all locations as you may imagine, plus the services of the minister, pandit, florists, makeup crew, hair stylists, wardrobe stylists, vintage cars for procession, elephant wedding convoy, exquisite catering, honeymoon suite/villa, guest rooms, balinese dance troupes, cabaret performances, 24x7 butlers, speed shuttle transport etc. We arrange it all for you. 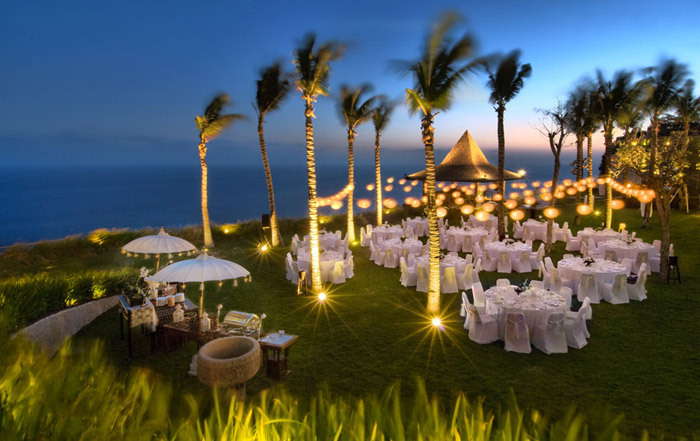 Provided below are a few handpicked destinations and venues which are our favorite.